Online ordering proved to be a significant advantage for the restaurants that got it right from the get-go. Now, online ordering is everywhere, and more than a quarter of Americans order takeout one or more times per week. This frequency is great news for many restaurants, especially because data from Deloitte shows that online customers spend 20 percent more than those who dine in. However, the fact that digital ordering is growing 300 percent faster than dine-in could hurt restaurants that aren’t prepared for it. In some specific cases, online ordering isn’t a good fit for an otherwise popular restaurant. Hibachi grills or similar venues like the Fire+Ice restaurants, for example, are based on an experiential concept that online customers would miss out on. Let’s face it — onion volcanos have never made good takeout material. Other restaurants will have trouble tapping into online ordering because of the types of food they serve. At chef Zach Pollack’s Alimento restaurant in Los Angeles, cooking is perfectly timed from the moment pasta hits the water to the minute it’s delivered to the customer’s plate. Because that precision is impossible to replicate with takeout or delivery, his new Cosa Buona restaurant has a more mobile specialty: pizza. Other dishes include meatballs and eggplant parmesan that are still delicious when reheated the next day. While overhauling your entire menu to cater to online ordering isn’t realistic, there are other steps you can take to ensure you’re making the most of this emerging trend. Start with these four, and you’ll be well on your way to crafting an online presence that doesn’t sacrifice your dine-in experience. Consumers have come to expect delivery options at their favorite restaurants, but many small restaurants are unable to provide such a service. Fortunately, third-party delivery options like Grubhub and Uber Eats have sprung up to fill the gap. 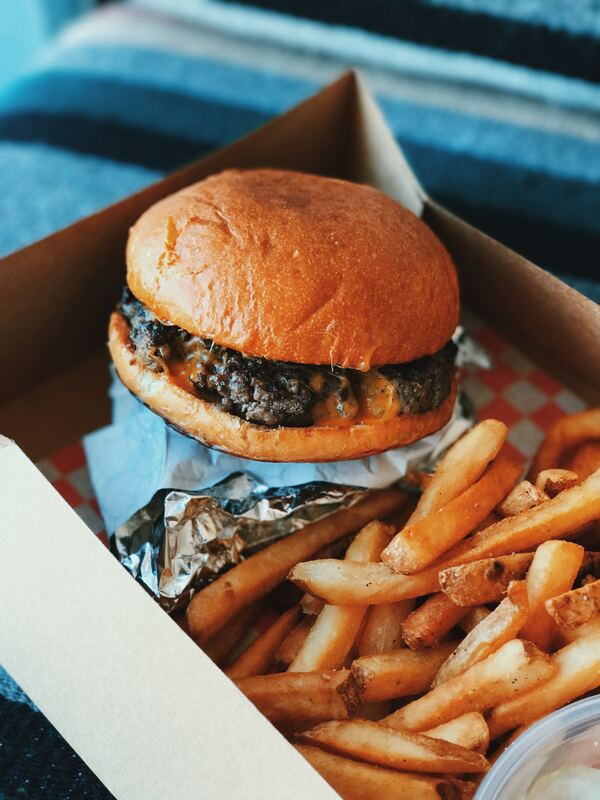 By utilizing third-party online ordering and delivery solutions, restaurants can offer a valuable service that would otherwise remain out of reach. Online ordering systems should be fully integrated with in-house analytics. That way, you can still track loyalty points and reward your VIP customers whether they’re dining in or ordering out. Without this capability, customers who are used to earning free rewards because of their steady patronage will quickly find a new establishment to frequent. With the right apps, online orders can be a goldmine of analytics data for restaurant owners. 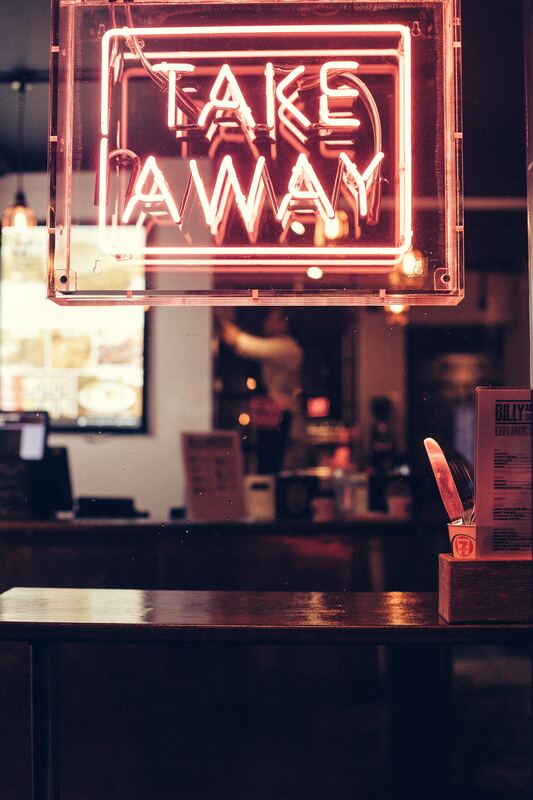 From calculating how many tables are likely to be filled on a given night to illustrating what discounts and offers draw the biggest customer response, restaurant owners should rely on third-party online ordering apps to provide insights that might otherwise remain invisible. We’ve all been seated at a table next to the door on a chilly day. 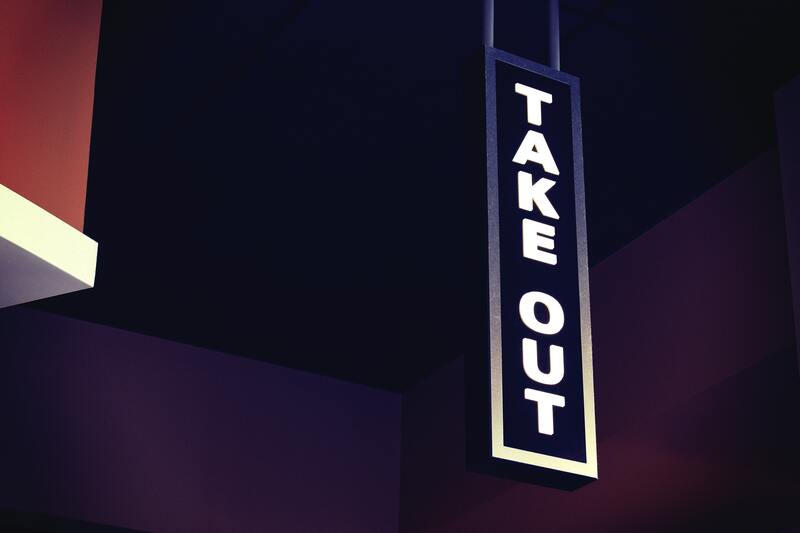 It’s by no means a deal breaker — until you have 50 people come in and out to pick up takeout orders. A separate entrance ensures that the experience of dine-in guests doesn’t suffer because of online orders. Consider other solutions, as well, such as the shelving units used by San Diego-based Luna Grill. In addition to matching the aesthetic of the restaurants, a shelving unit for pickup orders located near the counter organizes online orders and improves pickup efficiency. Online orders can be a huge source of revenue for restaurants. They keep kitchens busy, tables open, and customers satisfied. By taking the above steps to craft a robust online ordering system, you’ll be setting your restaurant up for success. 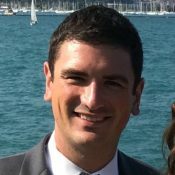 Seth Steinman is SEO manager at Upserve, an organization that helps independent full-service restaurants manage their entire business through a restaurant management platform.